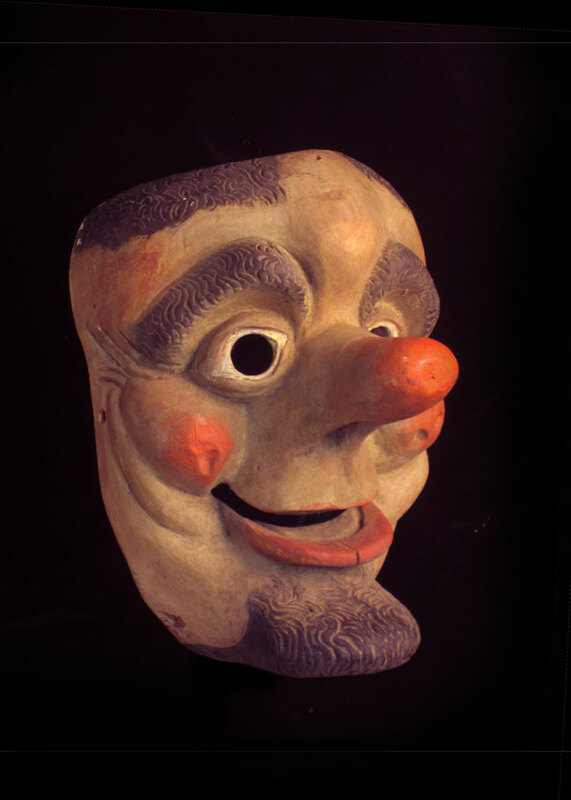 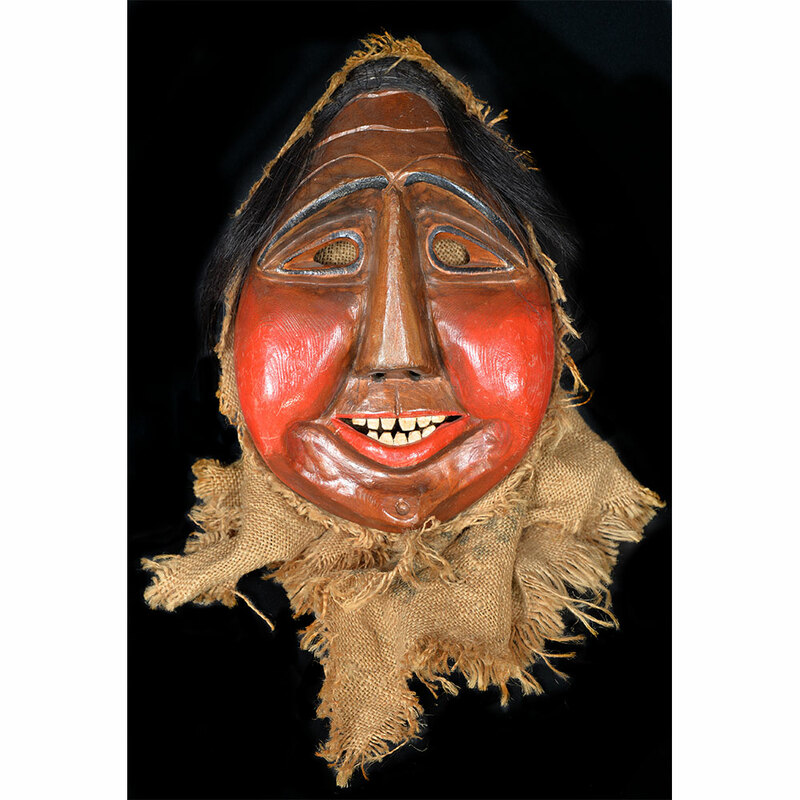 A: We do not do appraisals as part of our free “Ask the Mask Man” service. 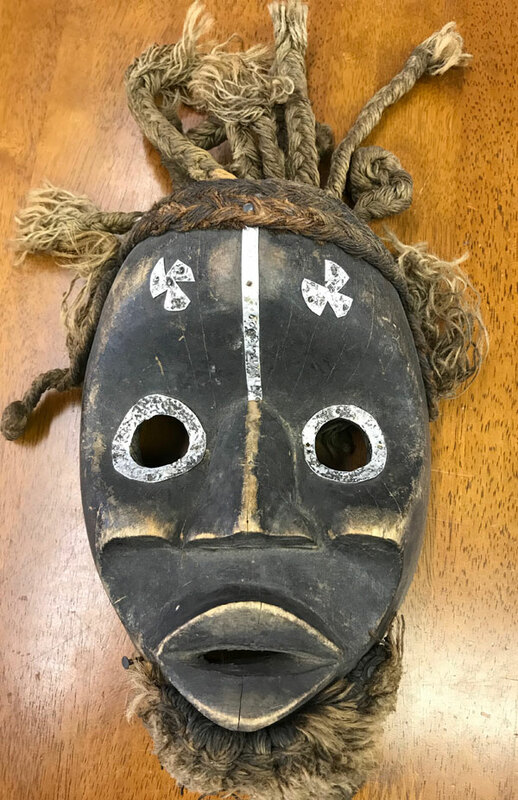 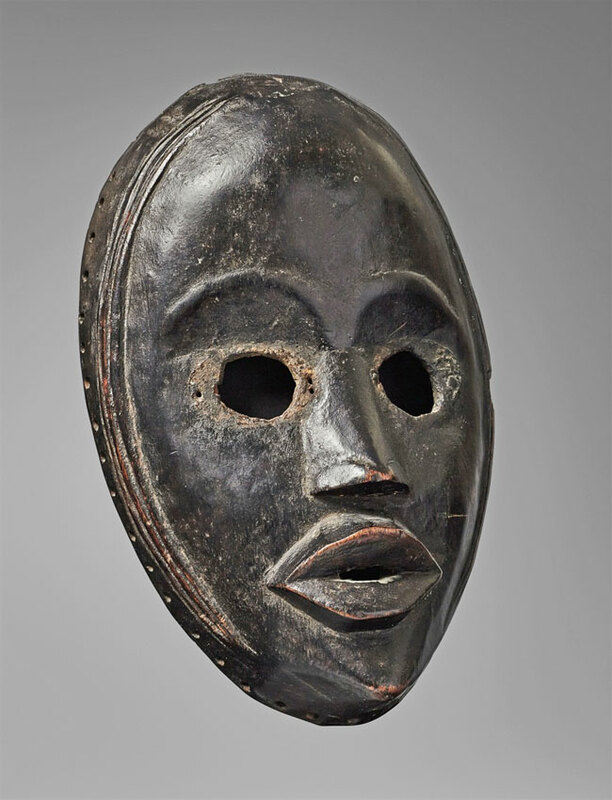 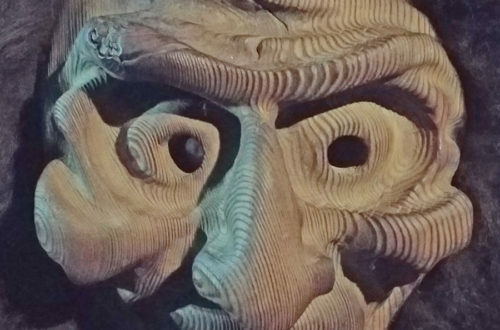 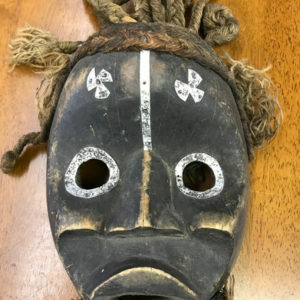 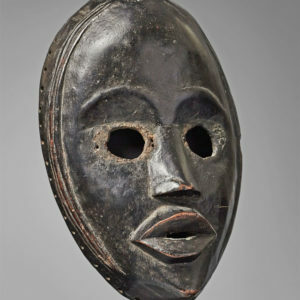 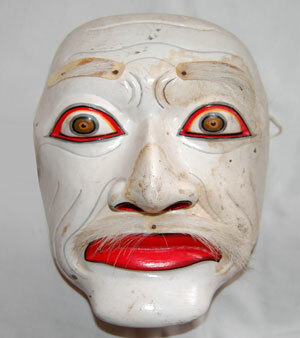 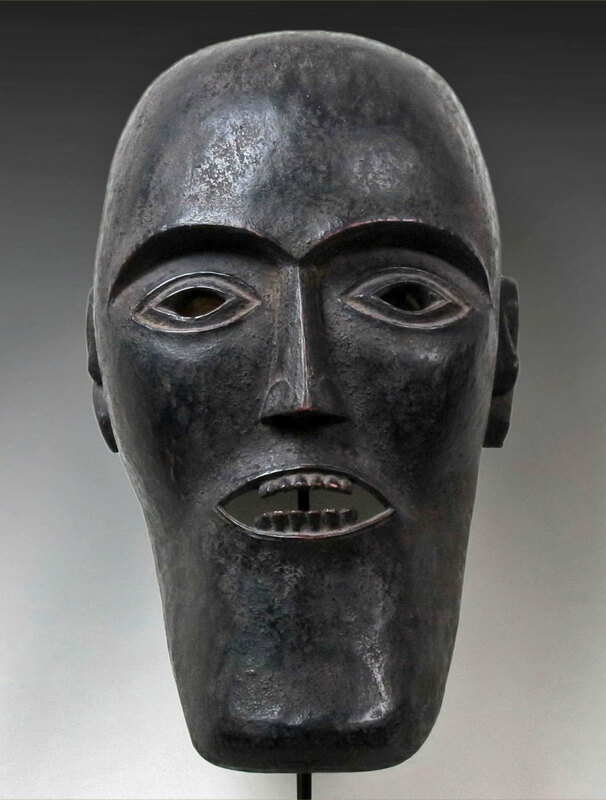 But the Dan you sent in is a modern copy (albeit, of poor quality) of one of the most collectible masks in the world. 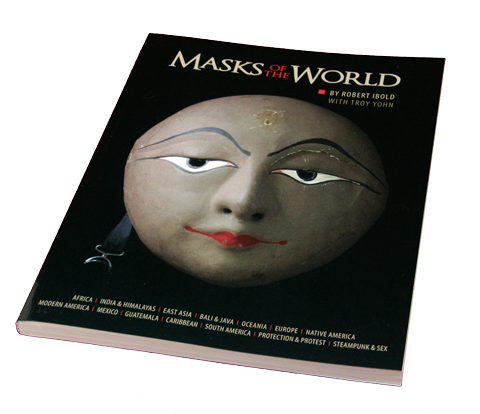 You can read about the two basic types on page 20 of our book, Masks of the World, or go to Google for much more info.